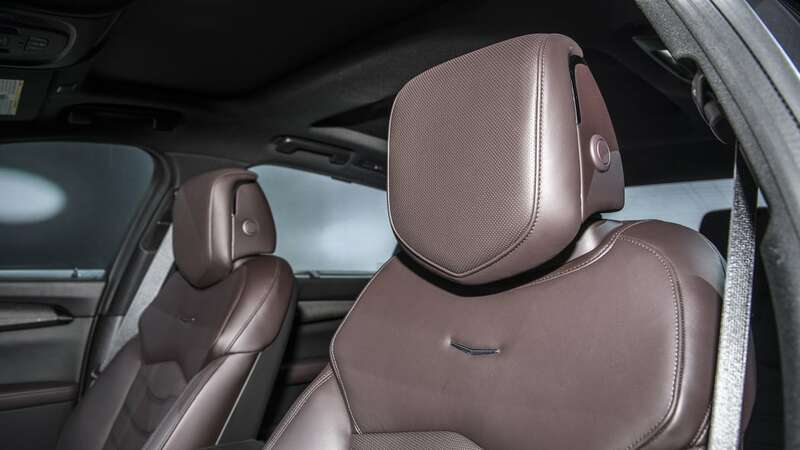 Cadillac’s top-of-range sedan will start at less than $90,000, just barely. 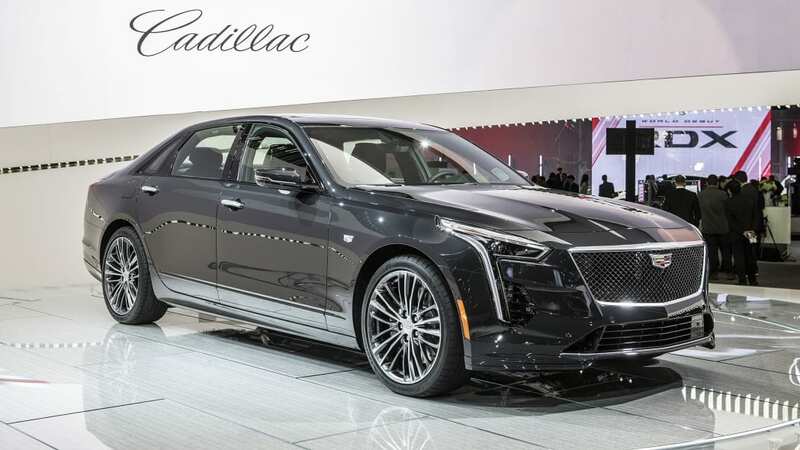 At the North American International Auto Show in Detroit, Cadillac announced it is opening preorders for the 2019 CT6-V, which will start at $89,785. 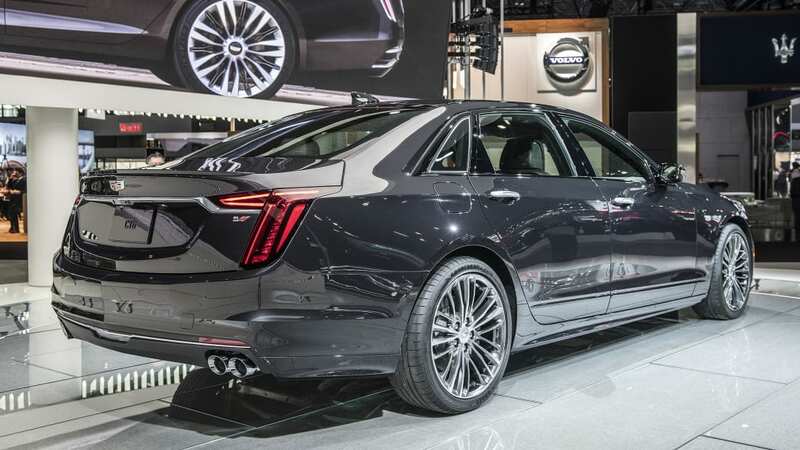 Keeping things exclusive, Cadillac has 275 preorder slots available to the U.S. market for the CT6-V. 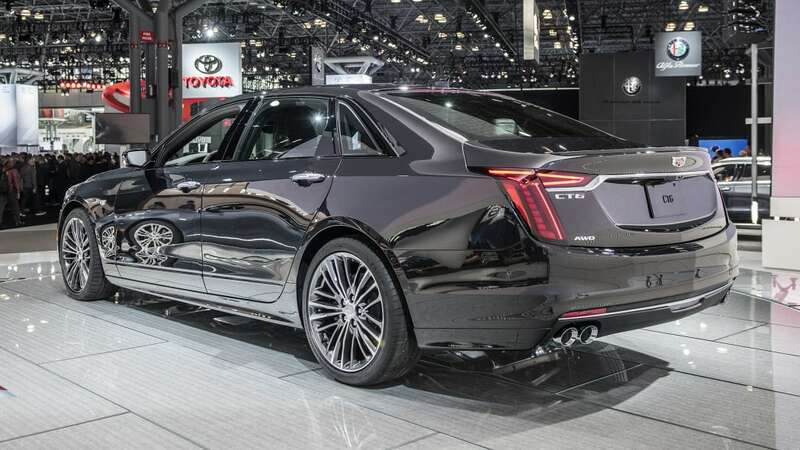 It will briefly join the ATS-V and the CTS-V to give Caddy a trio of powerful sedans before the ATS-V and CTS-V bow out after the 2019 model year to make way for new models. 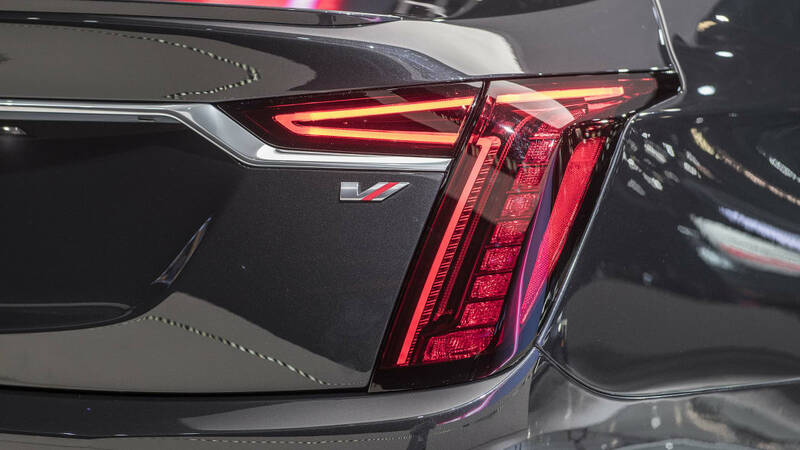 Cadillac offers less powerful V-Sport variants, as well. 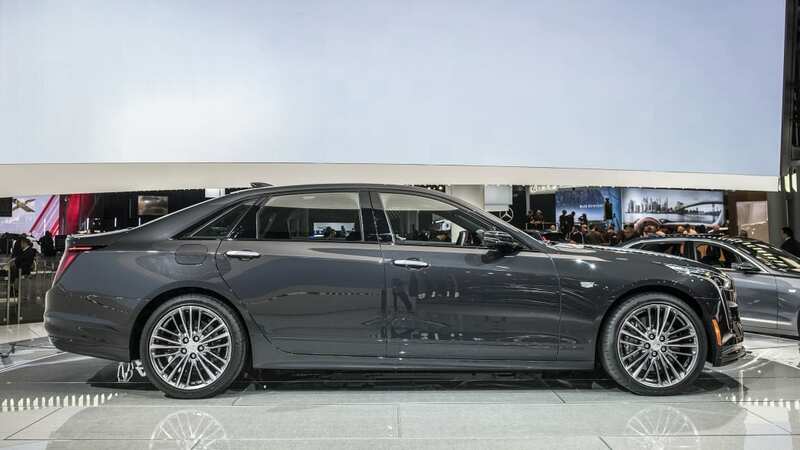 The CT6-V, formerly the CT6 V-Sport, uses a Cadillac-exclusive powertrain. The twin-turbo 4.2-liter V8 makes a claimed 550 horsepower and 627 lb-ft of torque. 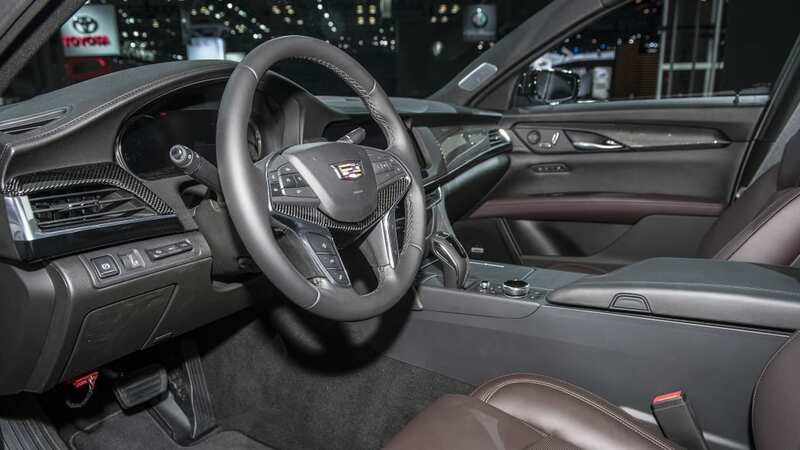 This engine is hand-built and nicknamed the “Blackwing.” It is linked to a 10-speed automatic transmission, which puts power to the ground through Cadillac’s all-wheel-drive system. As an added luxury perk to buying the CT6-V, Cadillac will include 2 days at the V-Performance Academy at Spring Mountain. The trip is essentially all expenses paid, with tuition and luxury accommodation part of the package. 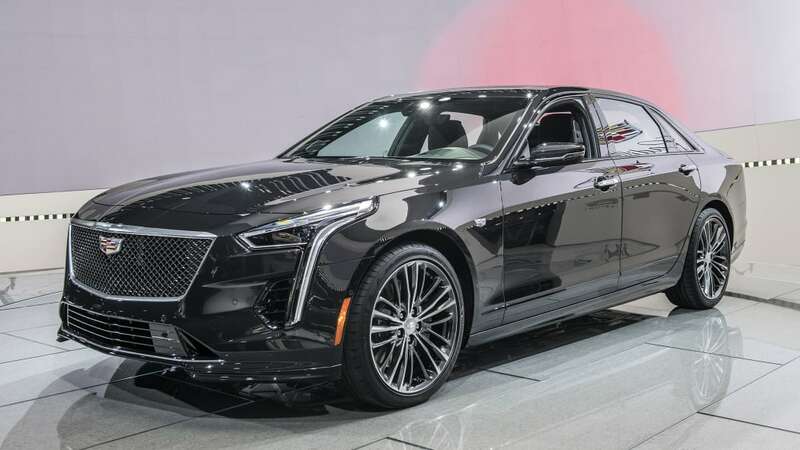 Cadillac estimates the first CT6-V models to arrive in mid-2019.